What do we go on holiday for? Sun, sea, sand and relaxation are generally many people’s top choices. But for some of us, there are much more important questions that we ask ourselves when we’re picking a vacation destination. We want to experience something a little different that we often don’t get ourselves at home – and that something is excellent cuisine. If you’re a foodie looking for a European holiday destination, look no further – here are my top ideas. German food has been making more and more of a name for itself in recent years – gone are the stereotypes of bratwurst and beer, replaced by Michelin starred restaurants, and most importantly some of the best fresh food markets in Europe, comprising cuisines from all over the world along with more specialised food at certain times of the day like breakfast or dessert. 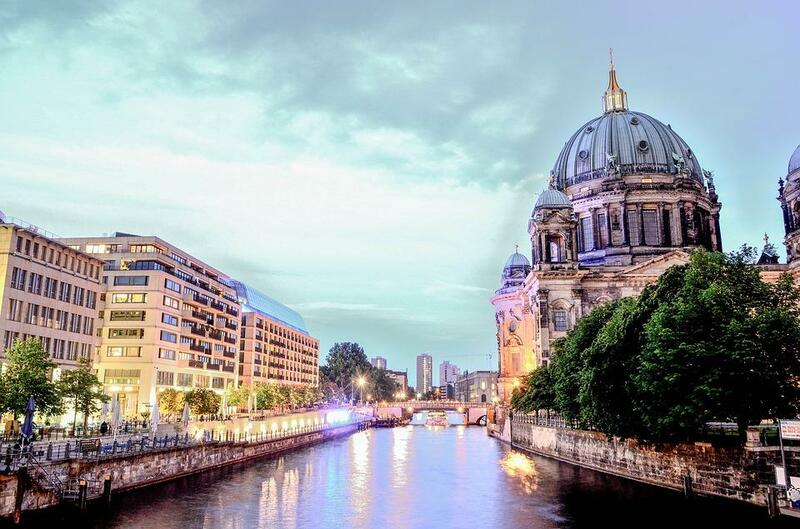 If you want to wander around while filling your stomach with the best fresh food Europe has to offer, Berlin is the perfect place to go. 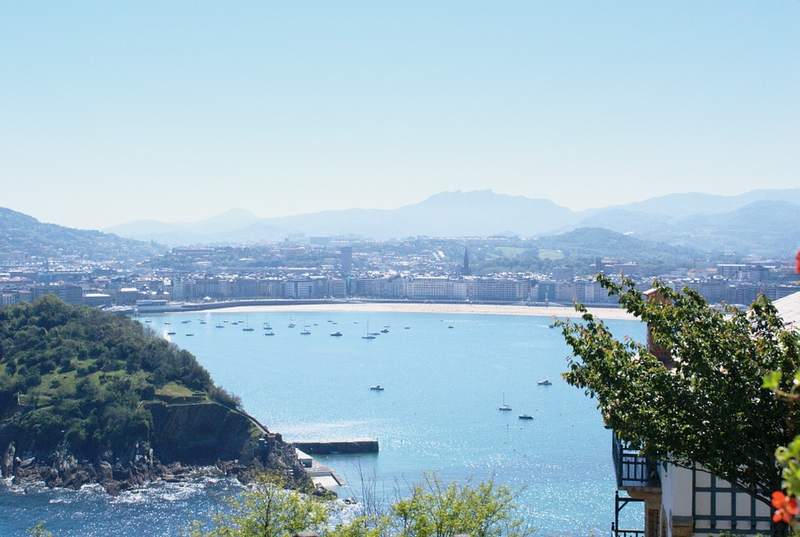 Spain is famous for its paellas and tapas, but the picturesque San Sebastian, on the Bay of Biscay, is so much more than that. With a huge range of Michelin starred restaurants, San Sebastian is paradise for the palate as well as the eyes. Check out pintxos, the Basque country’s answer to tapas, along with the incredible fresh seafood. 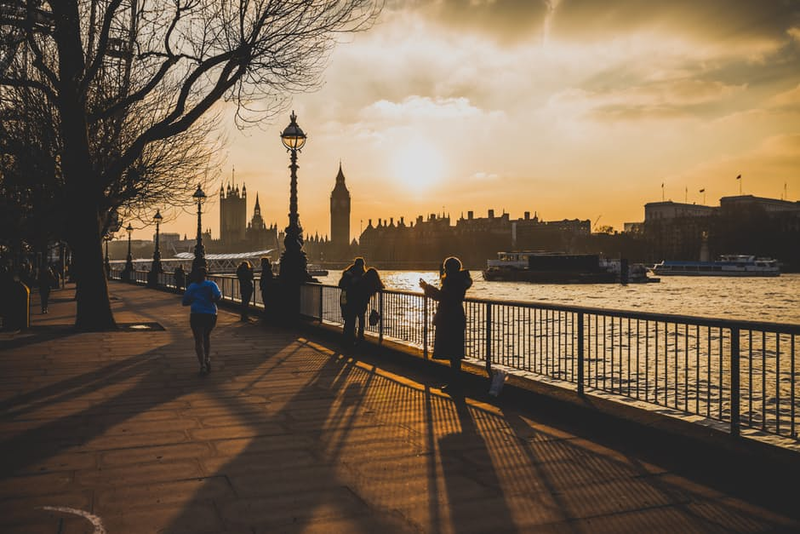 One of the best things about gastronomy and your foodie experiences in London is the sheer variety of restaurants that you have to choose from. Despite chefs like Jamie Oliver, Gordon Ramsay and Nigella Lawson, the UK doesn’t have as many of its own grand food traditions as other countries – but London is a capital city full of global influences, meaning that it’s home to a number of incredible restaurants influenced by food from all over the world. Chefs like Jason Atherton and the experimental genius Heston Blumenthal also have restaurants based in London for true foodie joy. Check out www.gourmetguide.co.uk if you want some more ideas and inspiration for your family trip. Is there anywhere more influential than Naples, the home of pizza? The only problem you might encounter there is that it’ll probably ruin your favourite pizza takeaway for the rest of your life. There’s also an incredible array of seafood and pasta, with possibly the best coffee in the whole world to sample afterwards. 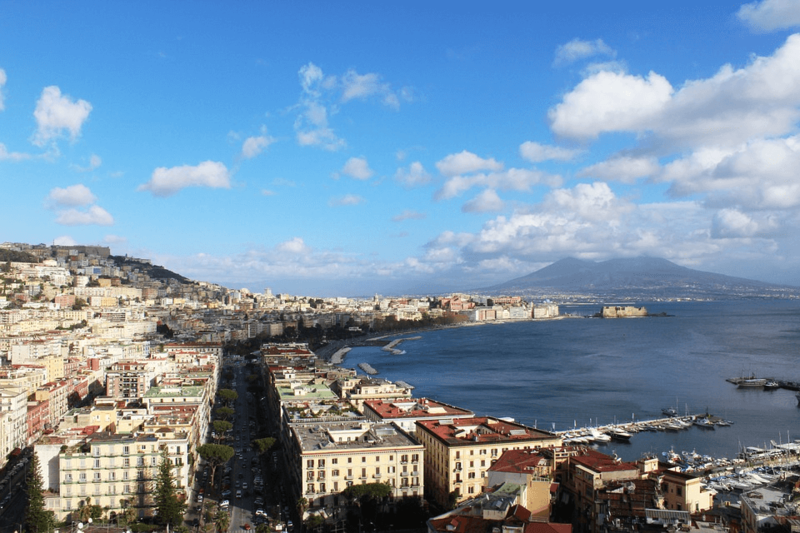 The centre of Naples is an incredible warren of small streets packed with incredible restaurants providing food that’s pure, fresh and absolutely full of flavour. If you’ve talked about European cuisine without mentioning Paris, have you really talked about European cuisine at all? 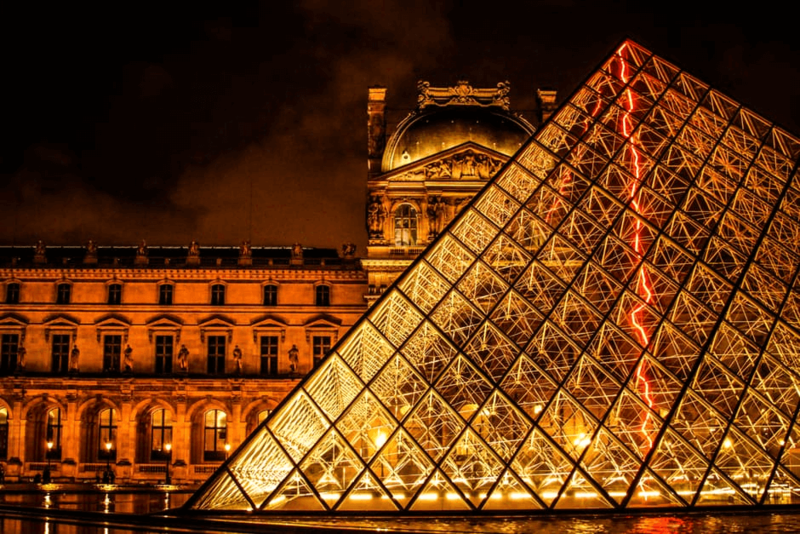 Paris is home to the Louvre and the Mona Lisa, the Arc de Triomphe and the Eiffel Tower – and it’s also home to some of the most incredible food that the world has to offer. With over 90 restaurants with Michelin stars, Paris can provide you with absolutely everything you require from a fine dining experience. If you’d rather go more casual, you can take a walk along Saint Germain to check out the bistros and boulangeries.